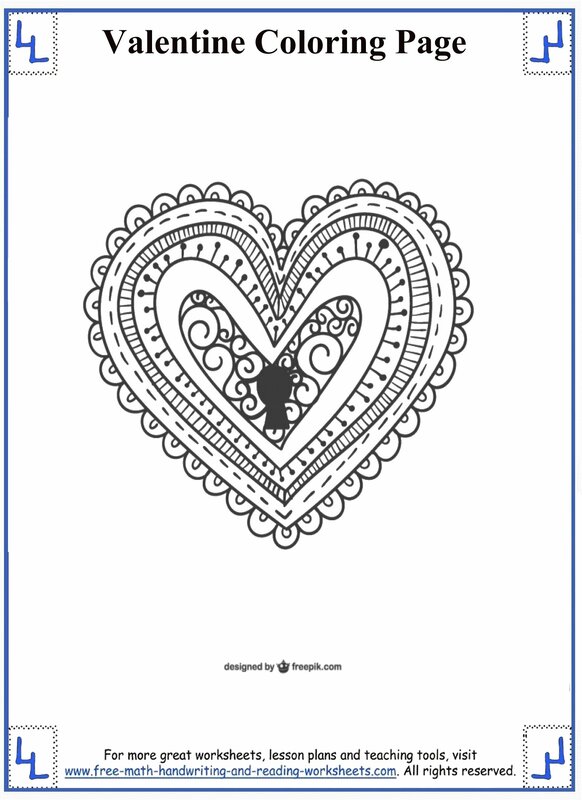 The second set of Valentines Day coloring pages is intended for older students. I made these for our oldest daughter who thought that the previous set was a bit too..."kiddy". She's so grown up for a 7-year old. The designs are a bit more intricate than the previous set. 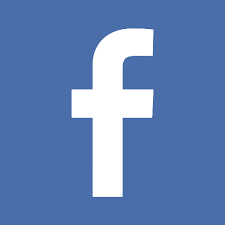 There is a lot more to color in and it may be more challenging for younger kids to stay inside the lines. 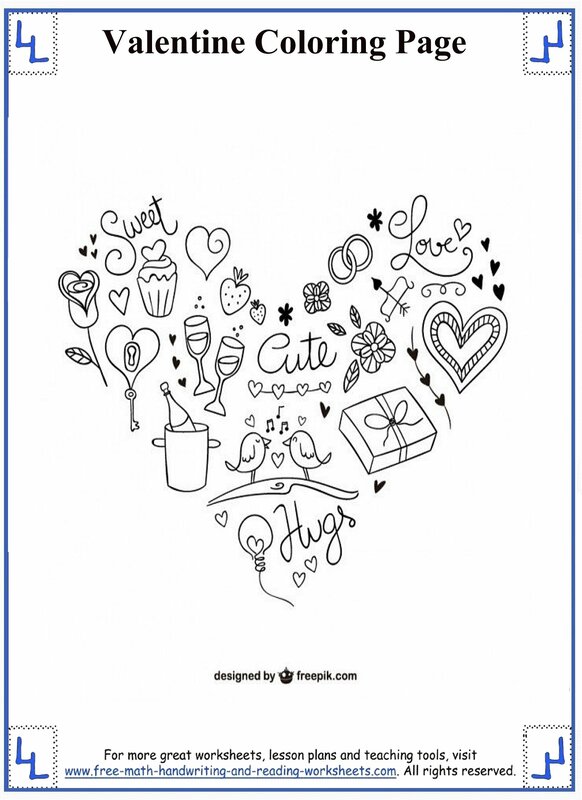 This might not be a big deal for some children, so if you have a tiny tot that can color like a pro then have at them. Our youngest daughter has problems staying in between the lines. 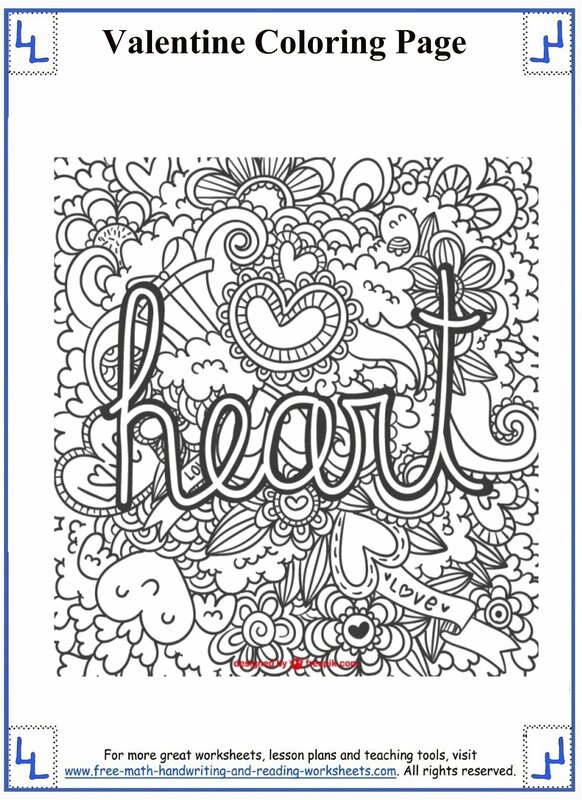 For her and any other young artists, I've created a set of coloring pages that might be more their speed (see Set 1 at bottom of page). 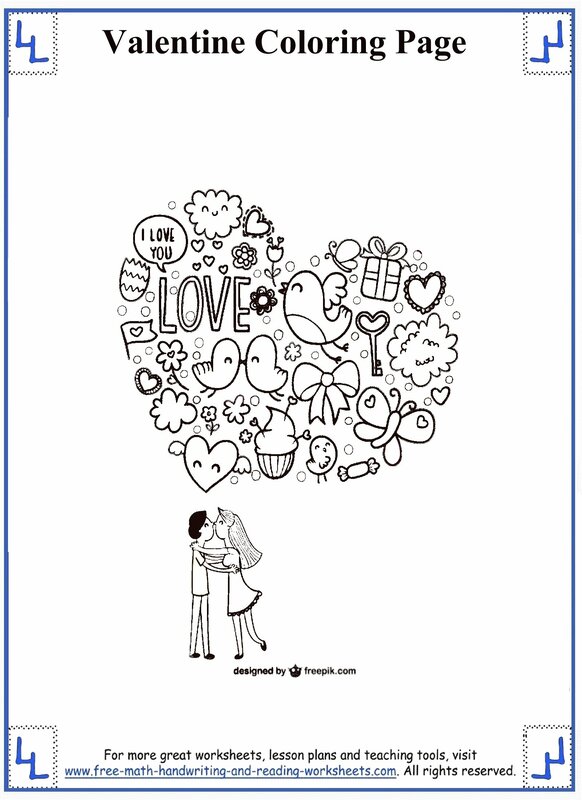 These worksheets were created using artwork from what is quickly becoming one of my favorite free image sites--Freepik. 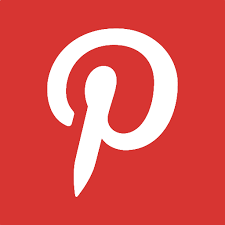 You can learn more about the clipart images I use here. 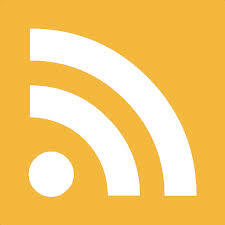 Click a picture below to open a printable file in another tab. 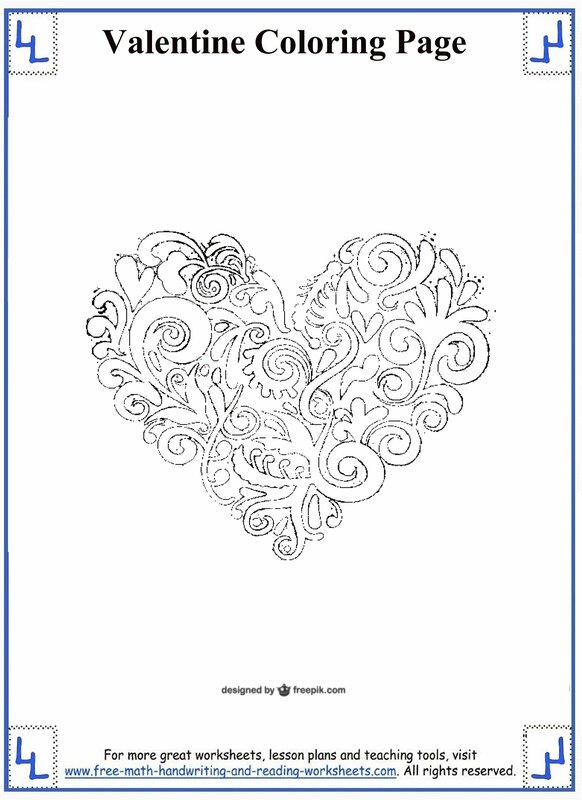 Then simply print the picture to use your coloring pages. 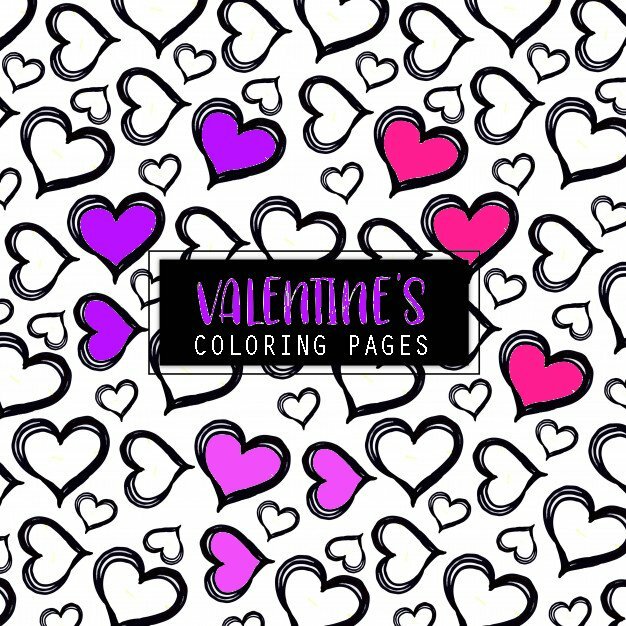 When you're done coloring, be sure to check out the rest of the Valentines Day worksheets and Coloring Pages. 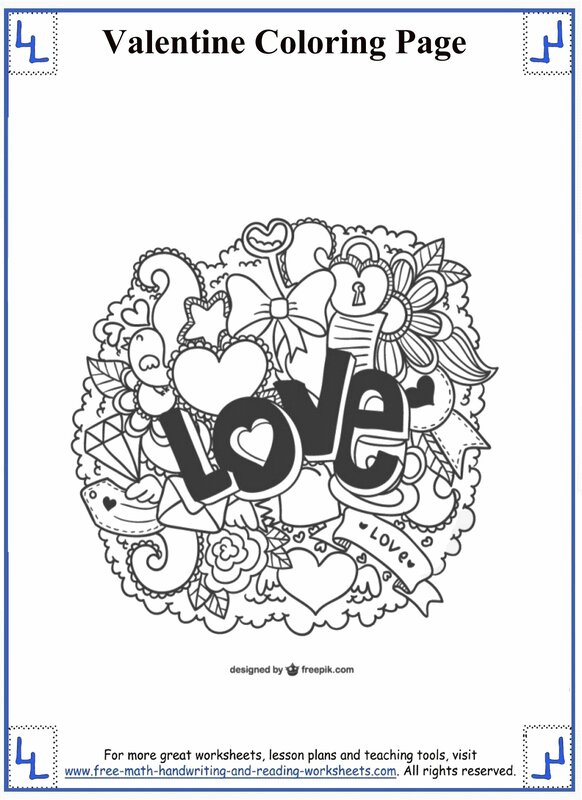 Find more coloring pages and Valentine's Day worksheets below.